Want to have more fun this St. Patrick’s Day? DIY projects are a great way to get creative and make the most of a holiday, especially if you have kids. It’s a lot of fun to do themed projects that get you in the spirit or at the very least offer some inspiration for interesting crafts and treats. I’ve found some cool St. Patrick’s Day DIY ideas that I think would be a lot of fun to try. 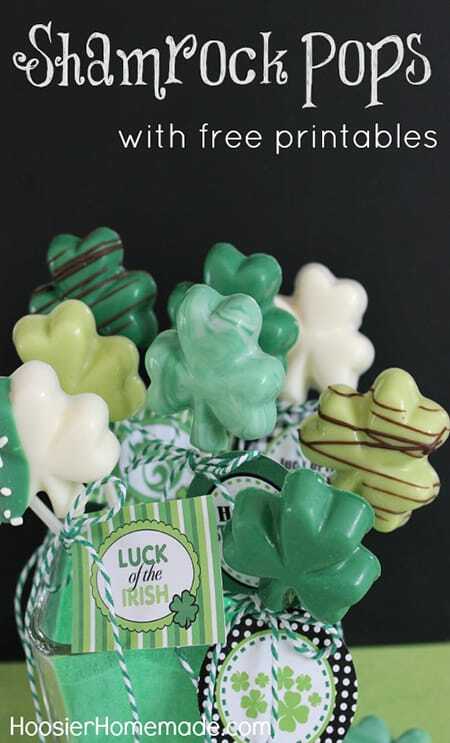 They mostly consist of delicious St. Patrick’s Day-themed treats, but you’ll also find some charming gift and decor ideas, too. Here are 10 St. Patrick’s Day DIY ideas that you can try with the whole family. 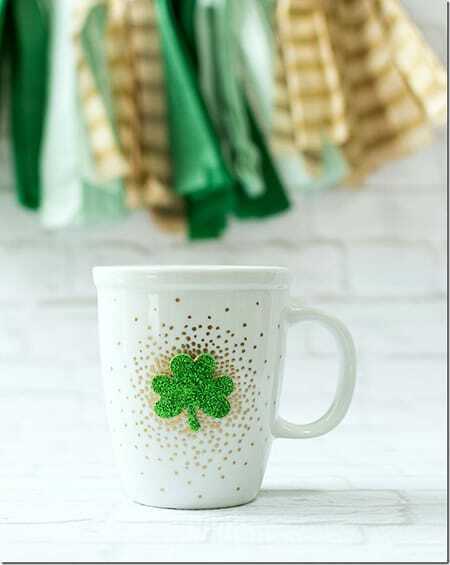 Enjoy your favorite Irish coffee in this chic DIY shamrock mug. 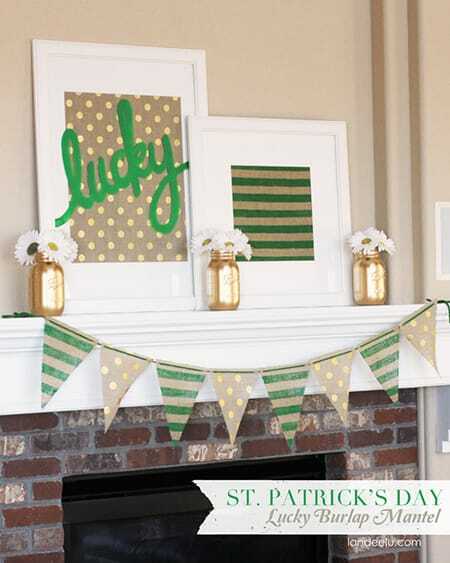 Dress up your mantel for St. Patrick’s Day with this adorable green and gold banner. 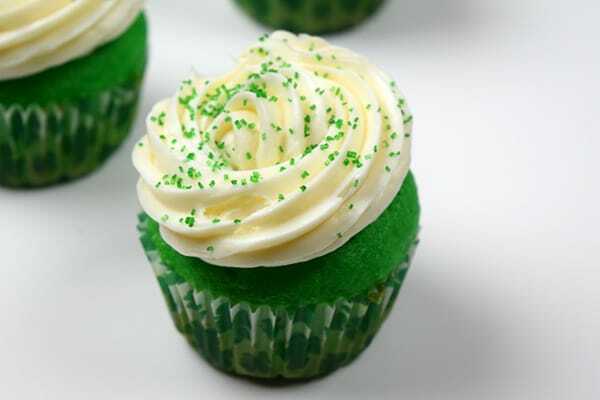 Try these delicious St. Patrick’s Day-inspired cupcakes that include vanilla cake mix, vanilla frosting, and sprinkles. 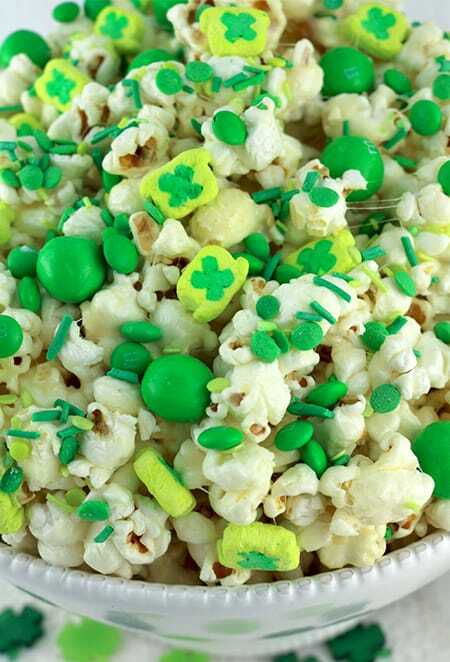 St. Patrick’s Day popcorn is the perfect treat for the holiday. 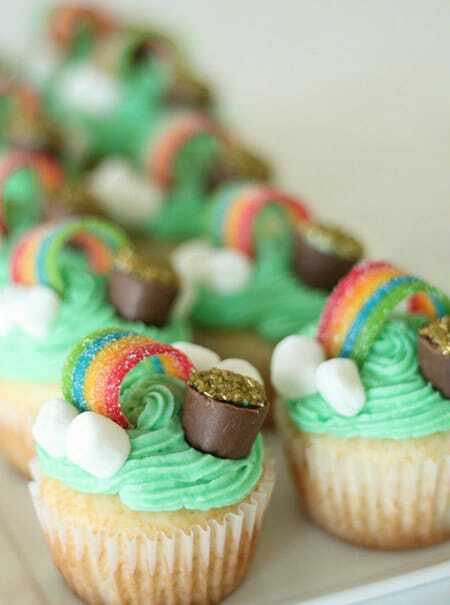 How adorable are these cupcakes with a pot of gold at the end of a rainbow? 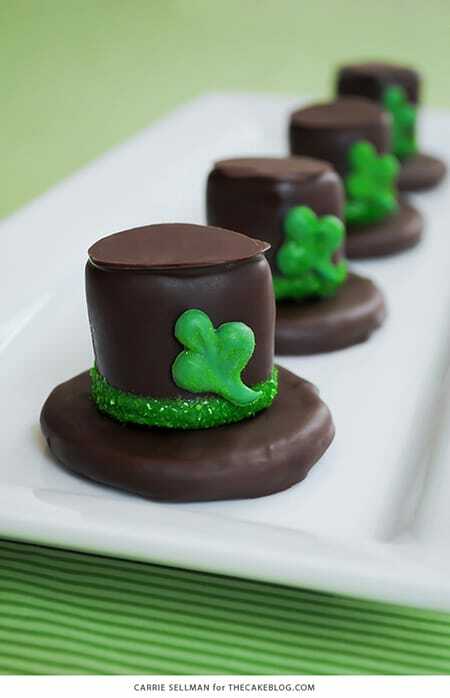 These leprechaun hat s’mores look absolutely delicious (not to mention super cute). 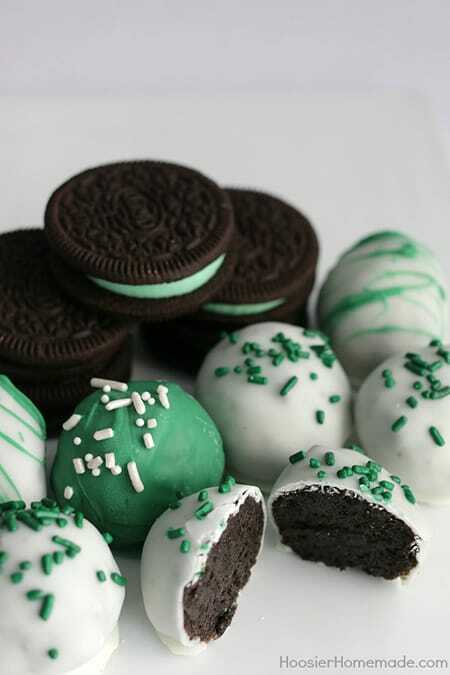 Who doesn’t love the idea of mint Oreo truffles with green sprinkles and icing? Shamrock pops are perfect for a kids-themed St. Patrick’s Day party – or any party really. 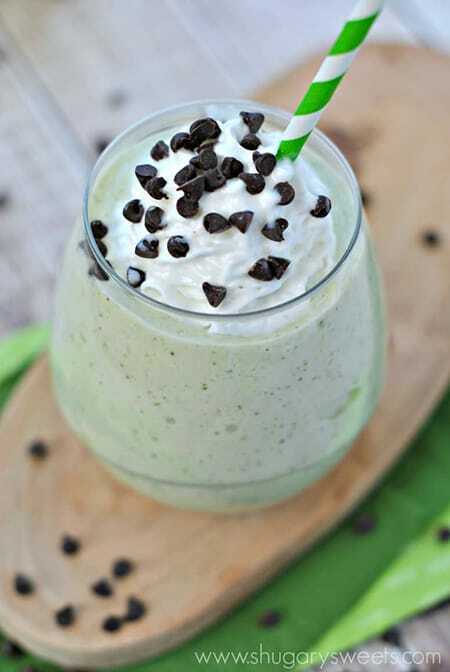 This St. Patrick’s Day favorite (the shamrock shake) is not only delicious but low in calories. 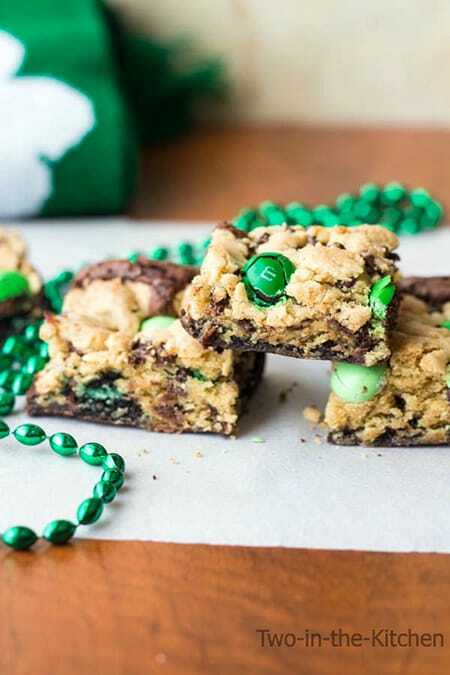 Brookie lovers, here is the perfect St. Patrick’s Day treat for you!